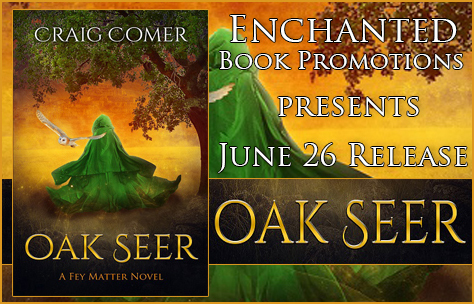 Posted on June 26, 2018, in Guest Authors, Release Blitz and tagged Craig Comer, Enchanted book promotions, Oak Seer: A Fey Matter Novel. Bookmark the permalink. 1 Comment.